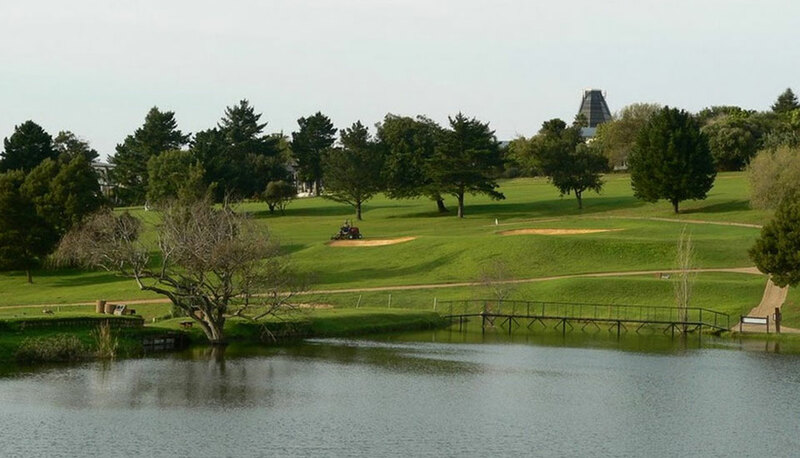 Durbanville Golf Club began in 1967 and the first round of golf was played in 1971 on a course with very little grass, clay soil, a gravel car-park and no clubhouse. The course and the Club had been conceived by local amateur enthusiasts and approved by the community at a meeting at the Town Hall. The original layout was designed by Ken Elkin The Club has come a long way since those early days. 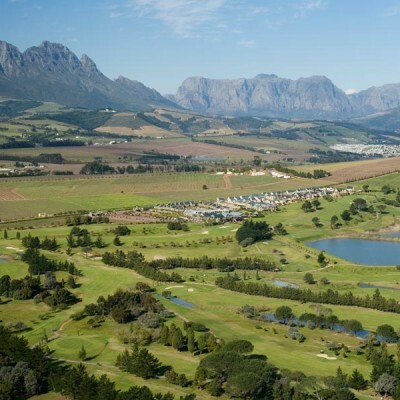 It is located in the Northern Suburbs of Cape Town, just a 30 km drive or 25 minutes from Cape Town on the N1 freeway. There are no steep hills to climb, nor thick jungle to swallow your golf ball. 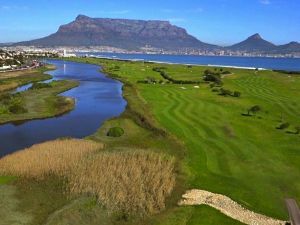 Here you will find open space with beautiful fairways, bent grass greens the equal of any others, a course in immaculate condition. 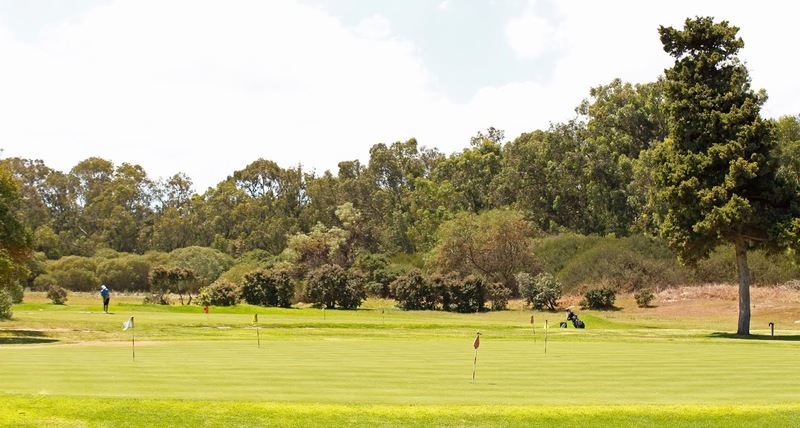 All in all, a wonderful setting for a game of golf with a view across the course to the distant mountains from the lounge bar, where you may enjoy your drink after the game. 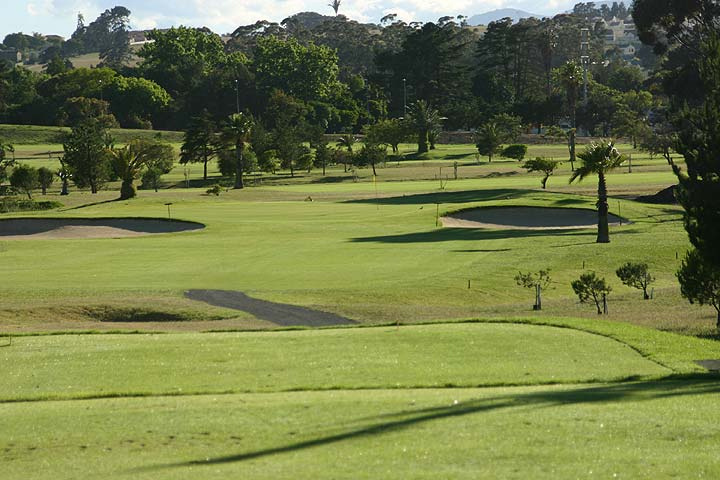 Durbanville Golf Course is not yet in our pool of Golf Courses for orders.